Hosts Denmark will take on defending champions Great Britain in the group stage of the International Wheelchair Rugby Federation (IWRF) Wheelchair Rugby European Championship Division A. 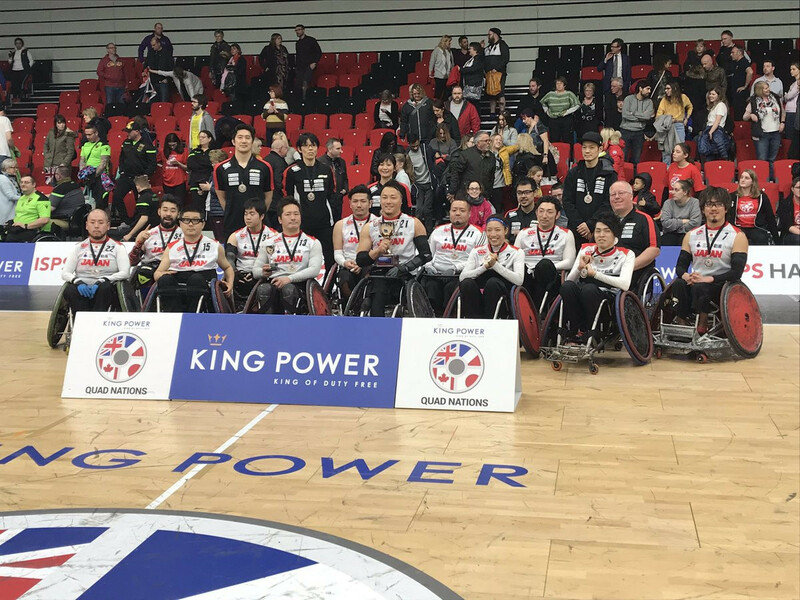 World champions Japan edged hosts Britain in today's final to win the Wheelchair Rugby Quad Nations tournament in Leicester. 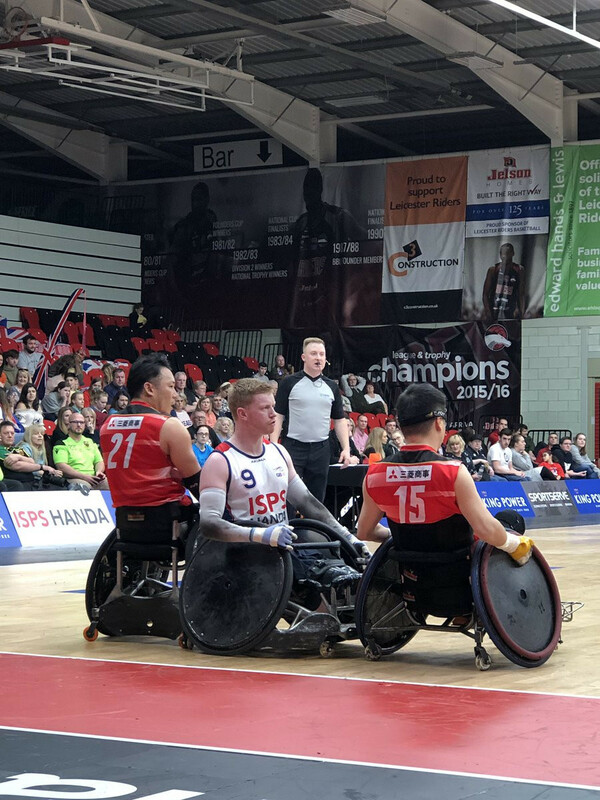 Hosts Great Britain will meet Japan in the final of the Wheelchair Rugby Quad Nations in Leicester, despite losing to the East Asian country today. Hosts Great Britain won both of their matches on day one of the Wheelchair Rugby Quad Nations in Leicester to stand on the brink of the final. 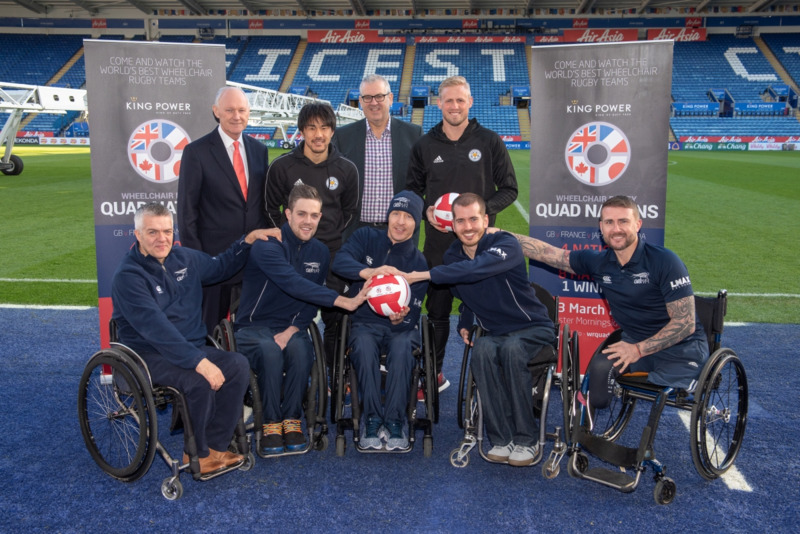 The second edition of the Wheelchair Rugby Quad Nations is due to begin in Leicester tomorrow with three days of action planned. The President of the International Wheelchair Rugby Federation (IWRF) Richard Allcroft has asked for ideas on how to improve the sport. 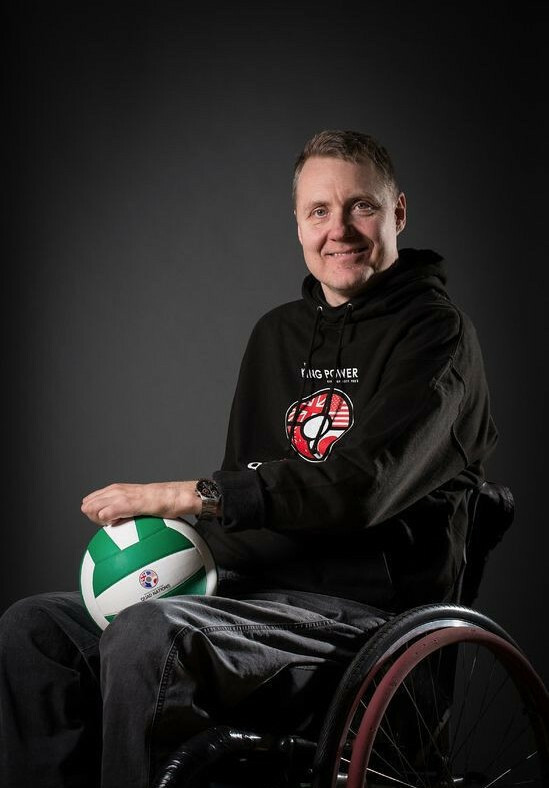 Darren Roberts has been appointed as the new chair of the International Wheelchair Rugby Federation (IWRF) Technical Committee for the next four years. 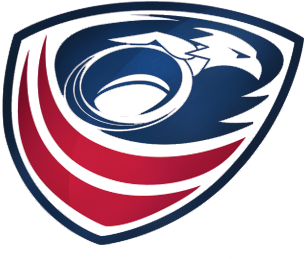 USA Wheelchair Rugby have announced that 37 athletes will attend their 2019 Parapan American Games team selection camp in January. 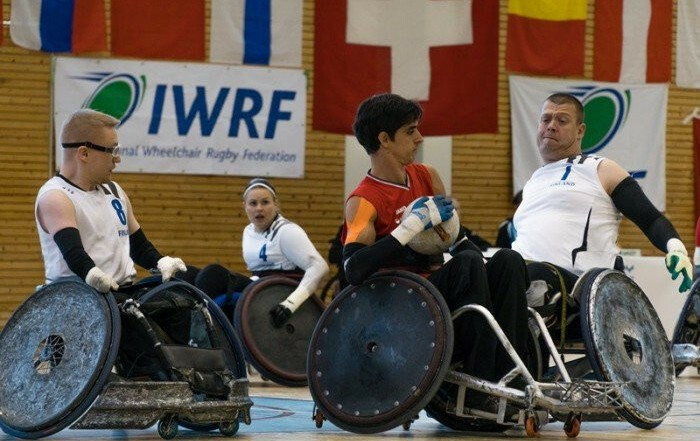 The International Wheelchair Rugby Federation (IWRF) will liaise with World Rugby in the New Year to develop a strategic plan as it seeks to introduce itself to Asian multi-sport events in the next four years. 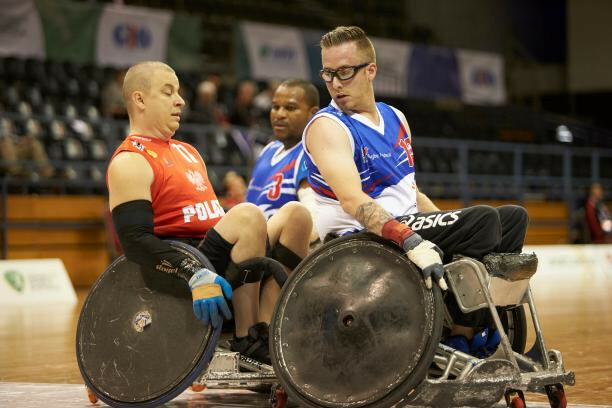 Canada, France, Japan and hosts Britain will contest the second edition of the Wheelchair Rugby Quad Nations in March. 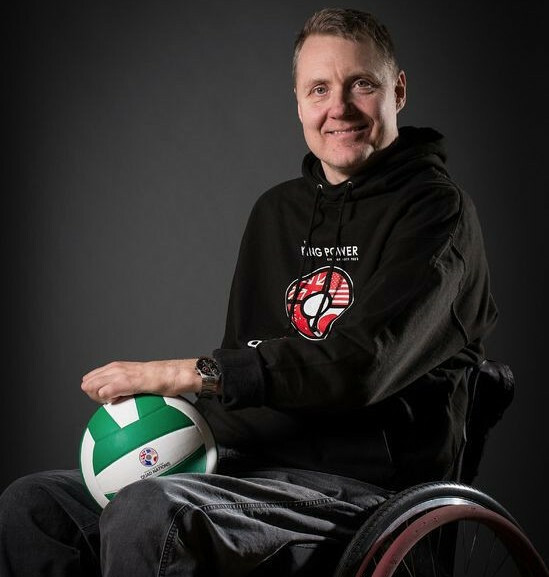 Briton Richard Allcroft has been making his first appearances as President of the International Wheelchair Rugby Federation after being elected in August. The Netherlands won the International Wheelchair Rugby Federation European Division B Championships in Lahti. 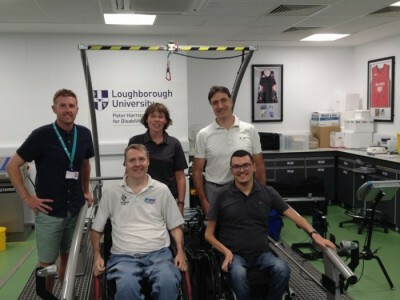 A Low Point Challenge tournament run by the International Wheelchair Rugby Federation (IWRF) will take place in Nottwil in Switzerland later this month, in conjunction with a classification research project. The International Wheelchair Rugby Federation (IWRF) European Division B Championships are set to begin in Lahti, Finland, tomorrow.